Air ducts are a crucial element of your heating and cooling system in Murfreesboro. 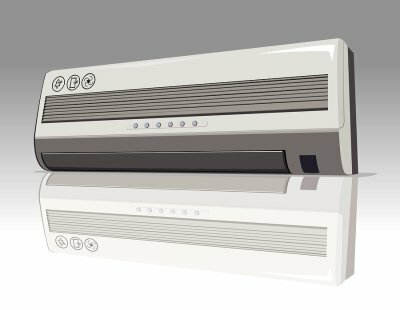 They transport the air from your air conditioner and furnace to the different rooms throughout your home. However, your air ducts can get dirty or damaged without regular maintenance and cleaning by an air conditioning expert. Let’s get a better look at why you need professional duct cleaning and how it will benefit you and your home. Once your air conditioning expert has cleaned your air ducts, you may notice that your home appears cleaner and you can breathe easier. This is due to your home’s improved indoor air quality. 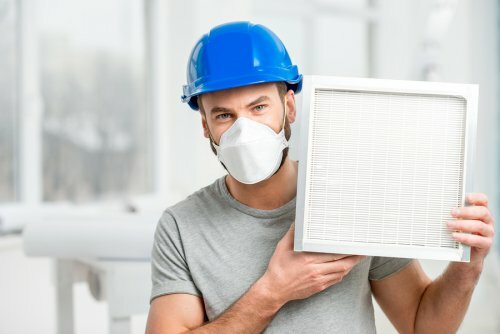 If your air ducts are filled with dirt, dust, mold, and pollen, then your home’s indoor air can cause increased allergies and make surfaces appear dustier. Professional duct cleaning can remove these harmful contaminants and improve your indoor air. In addition to cleaner air, you may also notice lower heating and cooling costs. When your ducts are clogged, then heating and cooling systems must work harder to provide the necessary temperatures. Cleaner air ducts help your entire system to work less and lower your energy bills. If you have noticed your heating costs steadily rising, then consider purchasing a newer heating replacement . Heating systems near Murfreesboro should last about 15 to 20 years with regular maintenance. However, an older heating system will eventually cause heating costs to rise due to outdated technology. Read on to see how a new heating replacement can save you money on your heating costs. As you can see in the short video, a new heating system reduced the homeowner’s heating bills by over 20% a year. When you purchase a new system, you can receive the same benefit. A new heating system will run quieter, and its updated technology and parts will heat your home easier than your older unit. 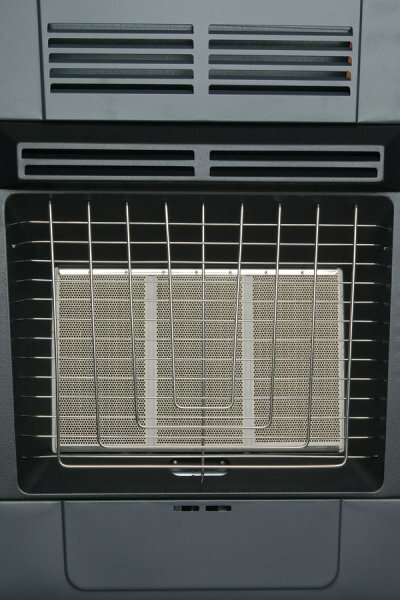 Speak with your heating expert to find the correct-sized unit to heat your home most efficiently.